It’s the American Idol final this week, and it’s the first time I can say I don’t know who will be eliminated in a while. For the past few episodes, Hollie Cavanaugh bamboozled me by seeming to be the weakest singer left in the competition, and being the obvious choice to leave. She took shelter at the basement of American Idol Season 11 Betting Lines, only to survive elimination and live another day. 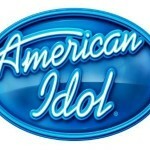 This entry was posted in American Idol and tagged american idol betting odds, american idol finale betting odds, American Idol Season 11 Finale Betting Odds on May 16, 2012 by John. American Idol judges were willing to do what voters weren’t on Thursday: keep Jessica Sanchez in the competition. Despite being voted off the show by fans, Idol judges used their critical save on Sanchez keeping her in the show for at least another week. 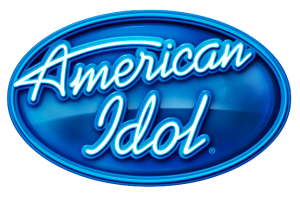 This entry was posted in American Idol and tagged american idol betting odds, american idol season 11 betting odds, tv/film betting futures on April 13, 2012 by John. 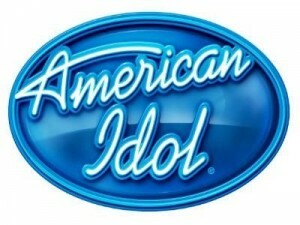 American Idol hopefuls Hollie Cavanagh and Elise Testone escaped by the skin of their teeth last week, avoiding elimination on Thursday night. This entry was posted in American Idol and tagged 2012 american idol, american idol betting odds, deandre brackensick, jessica sanchez, jessica sanchez american idol odds, phillip phillips american idol odds, ryan seacrest on April 10, 2012 by John.